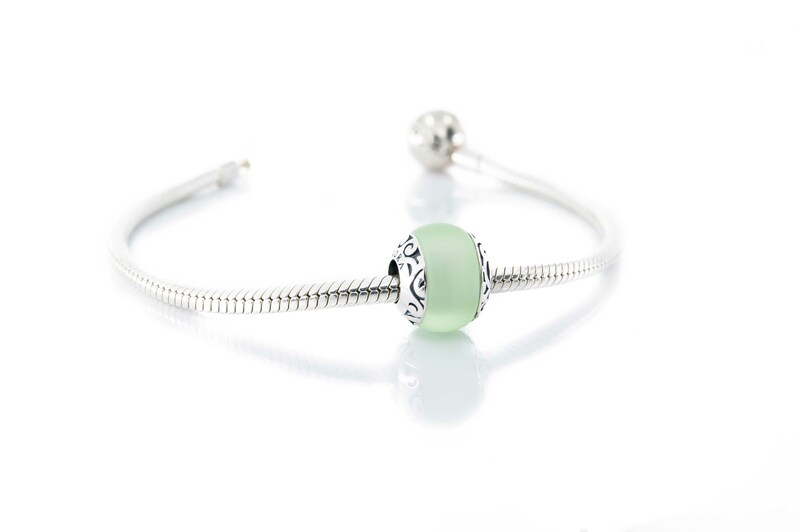 Brand New Summer Sea Glass Beads Released on 20th August! 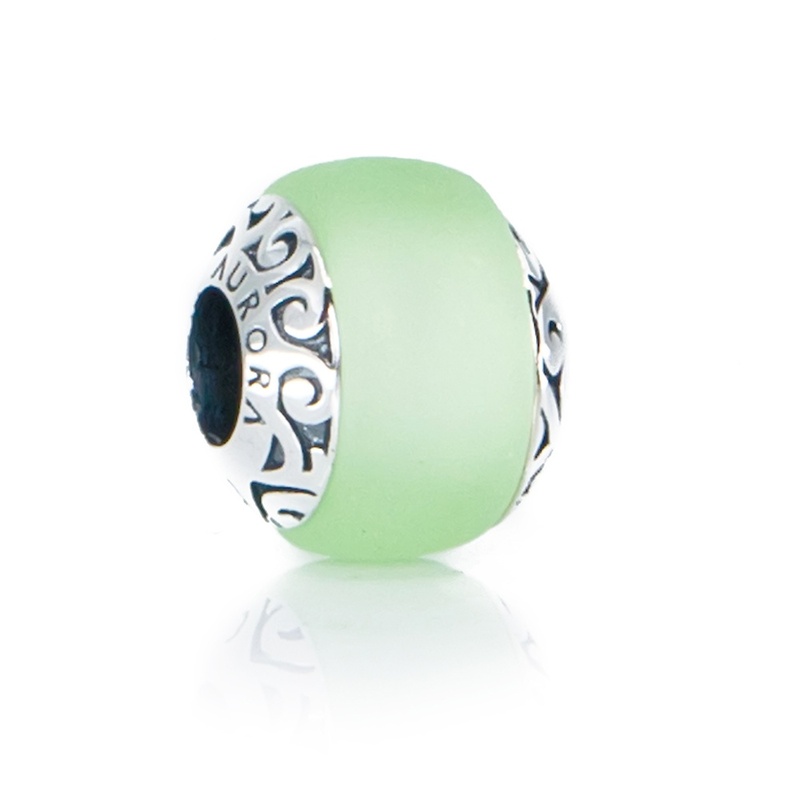 These beads are a combination of sterling silver motif with maori style ocean waves and the sea glass look. 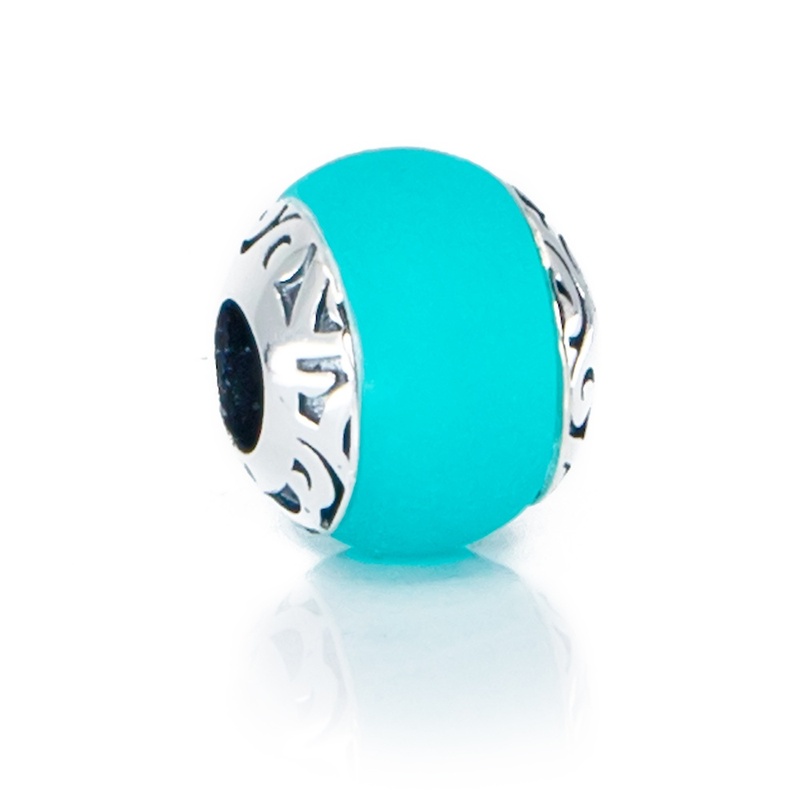 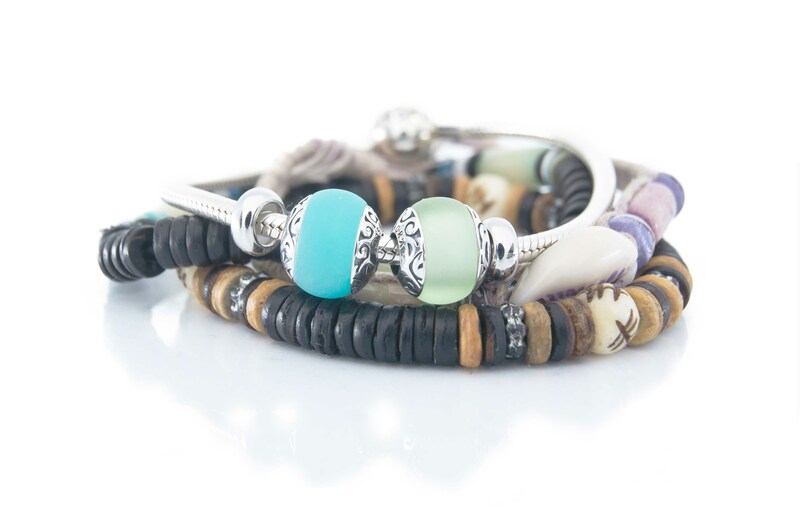 An absolute must have for every summer, beach and holiday bracelet!